School officials at cited anti-discrimination and harassment policies. A Virginia high school teacher was fired for transgender discrimination on Thursday after he refused to use a student's preferred pronoun, officials said. Officials at West Point High School, about 40 miles east of Richmond, cited nondiscrimination and anti-harassment policies when it terminated French teacher Peter Vlaming over his refusal to call a female-to-male transgender student by their preferred pronoun, according to a statement. (WRIC) Officials at West Point High School fired a french teacher, citing discrimination on Thursday, Dec. 05, 2018. Board members said it wouldn't comment further due to "the potential for future litigation," according to the statement. Vlaming said religious reasons prevented him from referring to the student as male. He agreed to use the student’s new male name, but he tried to avoid using any pronouns -- he or him, and she or her -- when referring to the student. An online petition in support of Vlaming, titled "Don't terminate Mr. Vlaming," acquired more than 1,000 signatures, according to Richmond ABC affiliate WRIC. The petition quotes Vlaming saying: "I won't use male pronouns with a female student that now identifies as a male though I did agree to use the new masculine name but avoid female pronouns." "Administration is requiring that I use masculine pronouns in any and every context at school," Vlaming said. "I was informed that any further instances of using female pronouns would be grounds for termination." 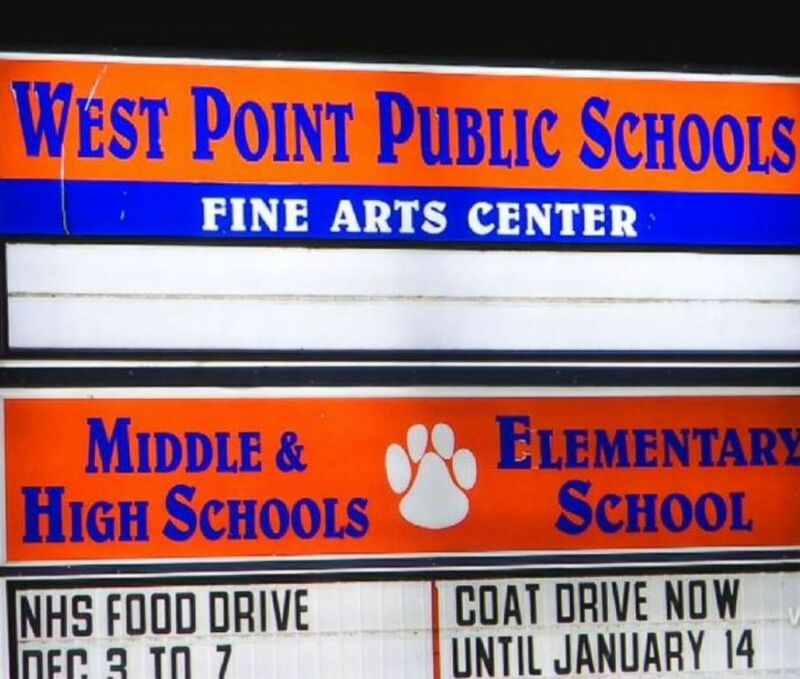 The West Point School Board voted unanimously to terminate Vlaming. Superintendent Laura Abel said she agreed with the decision. "As detailed during the course of the public hearing, Mr. Vlaming was recommended for termination due to insubordination through his repeated refusal to comply with directives made to him by multiple West Point Public Schools administrators," Abel said in a statement. "As superintendent, it is my responsibility to enforce board policy, and due to Mr. Vlaming’s non-compliance I therefore recommended termination." The school also held a public hearing on the matter which featured testimony from the school's principal, Jonathan Hochman, who claimed Vlaming told him that he liked and missed "the female version of the student."